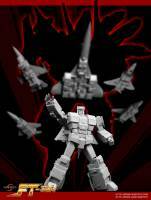 Superion fans would be pleased to know the newest upcoming project of 3P Fans Toys: FT-30A Ethereaon (Masterpiece Scale Silverbolt). 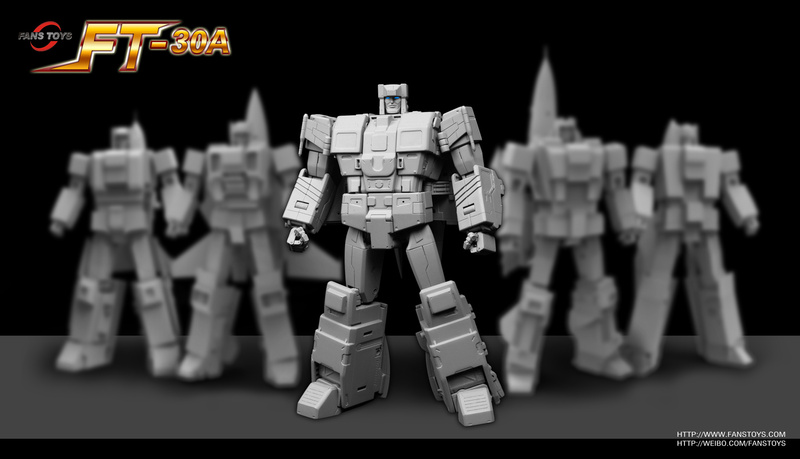 2005 Boards member dalianjj has shared renders and prototype images of this new incarnation of the Aerialbots. We have some nice prototype pics and renders of Ethearon/Silverbolt in both modes and blurry teaser images of the rest of the Aerialbots. 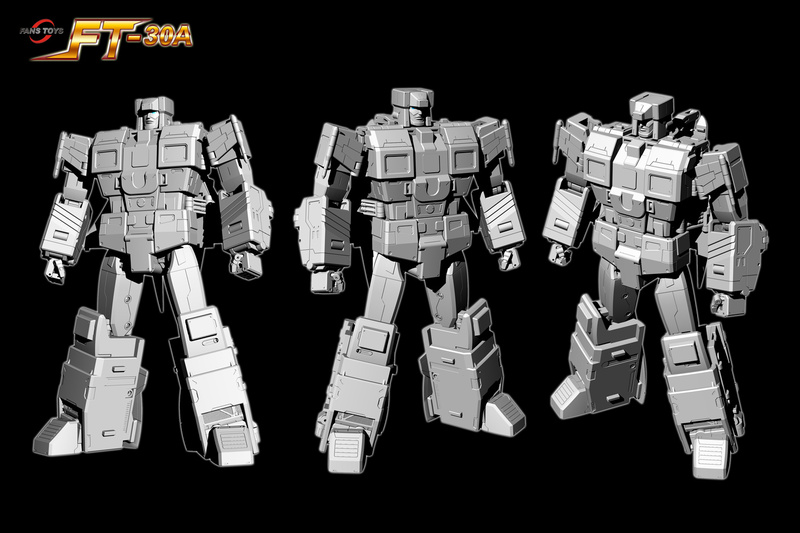 It’s important to know that the combined form is supposed to be in scale with Fans Toys Terminus Giganticus FT-20, so we expect a very big, if not the biggest combiner figure to date. You can check the mirrored images on this news post after the jump and then sound off your impressions at the 2005 Boards! Just toss it across your place from time to time! I know. But if he were more forthcoming I believe it would benefit him, us, and fanstoys. If he were to ask us questions we would answer. Seems a bit rude not to do the same, no? While i see your stance, its made under the assumption that everything is fair. I can only chalk it up to he has his reasons for what he doesnt answer. Maybe at the time he doesn't even have an answer to the question. 1. Add on pieces have furthered combiners as we know it, why wouldn't they use it. If the masses didnt complain about constructor or the Zeta combiners using add on, i dont expect to hear much whining about Fanstoys! 2. You do realize Dalianjj doesnt have to ANSWER any questions right? NP. It gets confusing when someone posts info regarding XTB, and using a name from Zeta, in a FansToys thread. 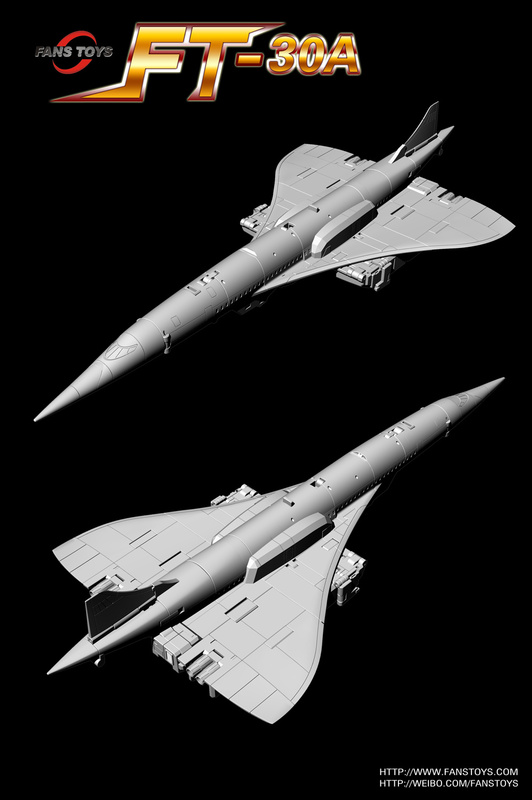 What was being talked about was the XTB's version of Silverbolt. Is it the same for Menasor? I asked Dalianjj that (I was PMing him asking if there was a chance for a G2 version, there are no plans as of now). He did not say one way or the other about the wings being removable, just that details would be shown later. 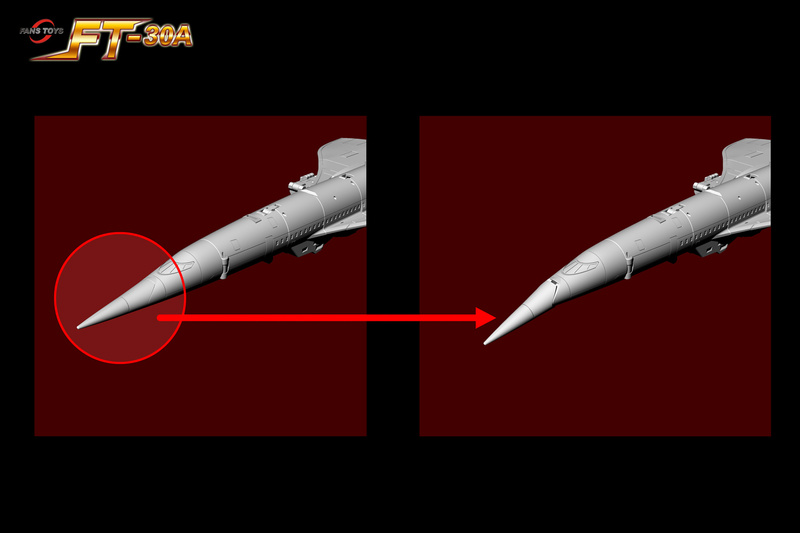 I know that but what add on parts does Silverbolt have? No parts forming for combiner mode. Does this confirm XTB is working on a Superion of their own or not? If you ask XTB/KFC if they are doing any character they haven't already done there is a 99% chance the answer you will receive is yes. I have never heard any report of them ever saying they are not doing something, though I can't be certain that everyone who has said that they were told that XTB/KFC was making something didn't make it up. As an owner of Kronos, FansToys provides me with a better option for Individual robot modes to pose with Kronos at the very least. 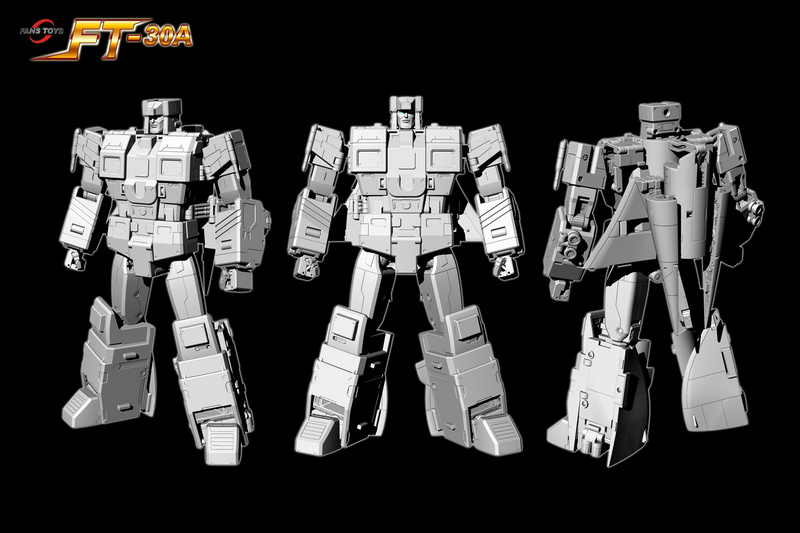 Superion is my 2nd favorite combiner of all time after Predaking, so these Aerialbots are a must own for me either way. 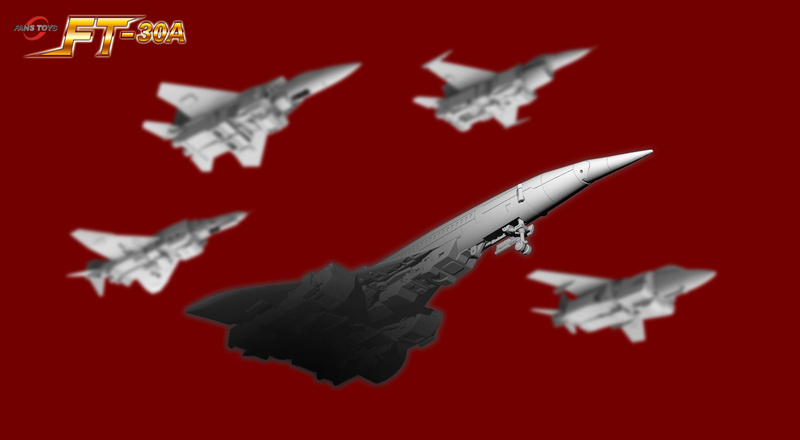 Good thing I won't need to worry about these being completed as a set until possibly late 2020 at the earliest given FT track records (pure speculation on my part don't quite me). Plenty of time to save up, and check reviews as these are IndividualIn released. What does he mean by "Silver Arrow without add on parts?" Basically someone showed the FT menansor to Xtransbots, hoping for the same OX <–> Toon transformation. 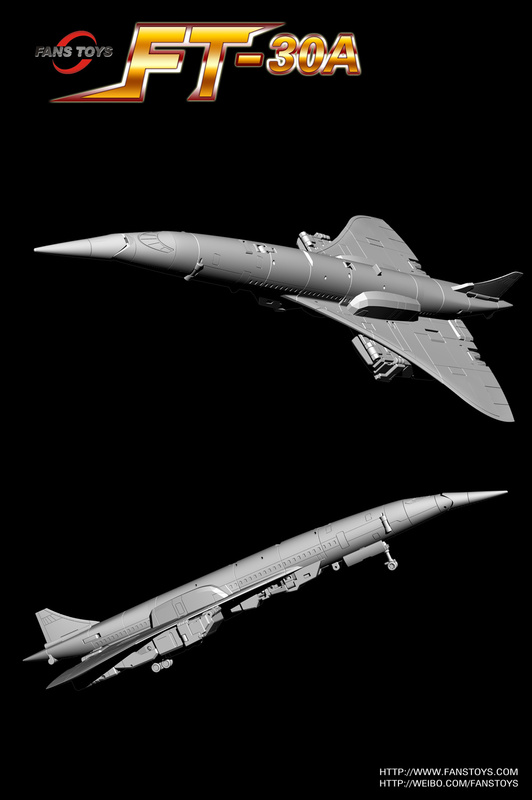 And Xtransbots said "Yes we do, besides toon mode, we will also have base mode, and we are planning : Silver Arrow without add-on parts now". I caved and bought zeta. Those pics just didn’t give me the confidence that it will be solid. They will likely be my stand alone Aerialbots. The legs just look off to me..